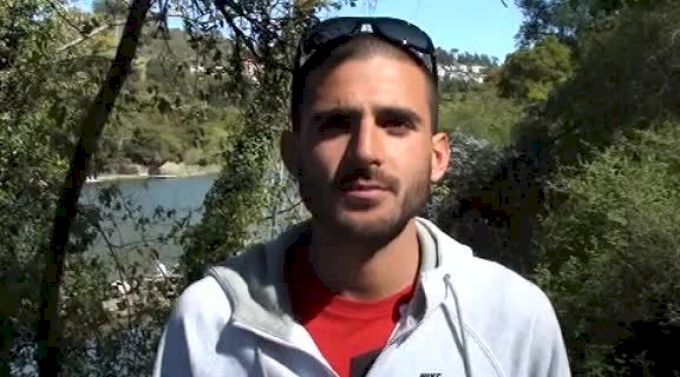 David Torrence ranks among the top US milers heading into the Olympic Trials. He started 2012 with a bang, running 3:35 for 1500 in Australia in March. David has placed his name on the start list for the 5000 at the Payton Jordan Cardinal Invitational, which adds an interesting twist to the event. Should his competitors run his legs off early to take the sting out of kick? We will find out on Sunday!